Tour in Electric Bicycle, with pedal assistance, in Rome. 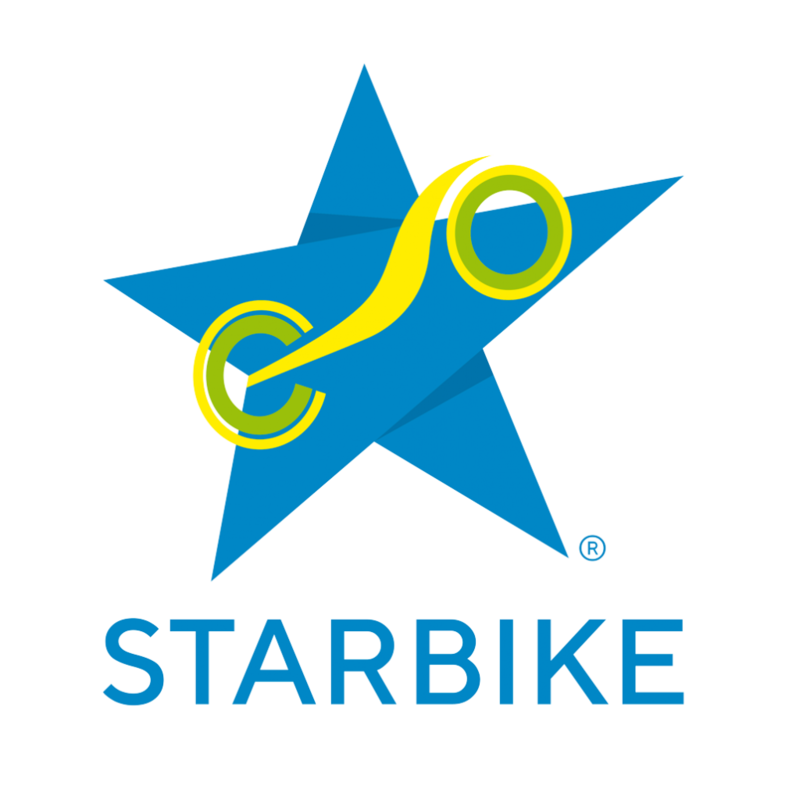 Rome Starbike offers you different types of tours of the city: cultural, naturalistic, gastronomic tours, thematic tours or private tours. Choose the type of tour that best suits you, to visit Rome in freedom, with an expert local guide and brand new equipment! With e-bike assisted pedaling, all our tours are also suitable for families with children!